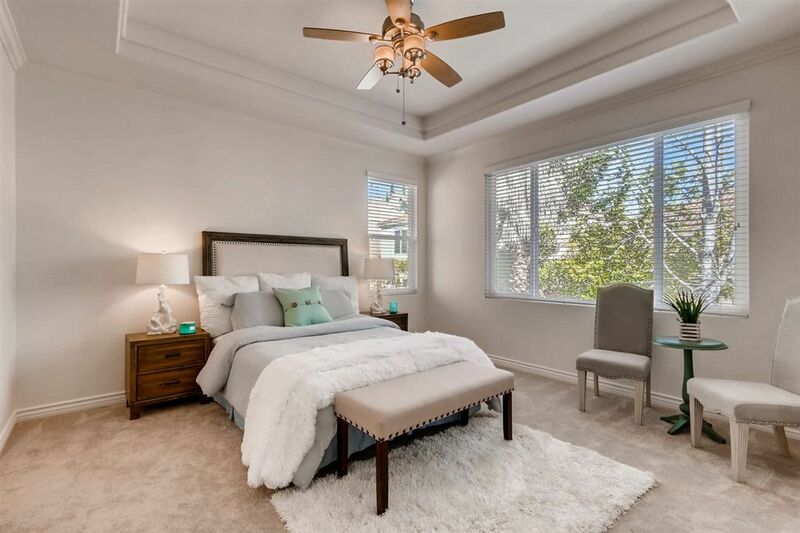 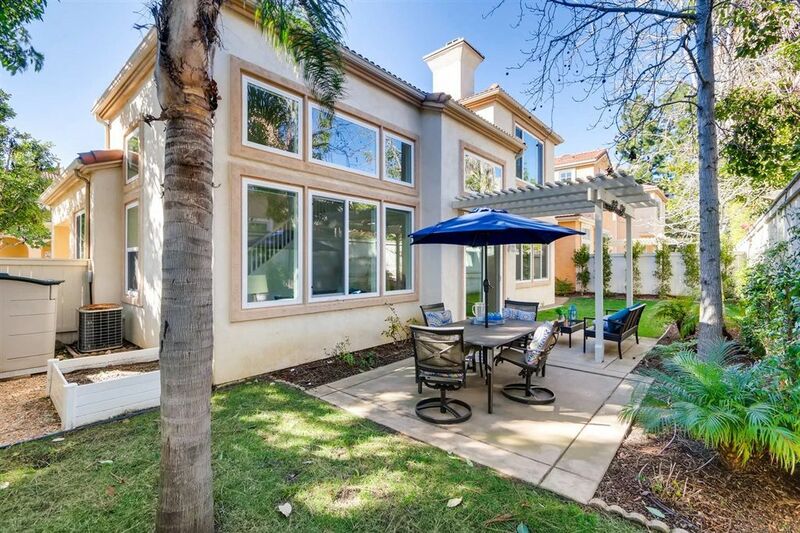 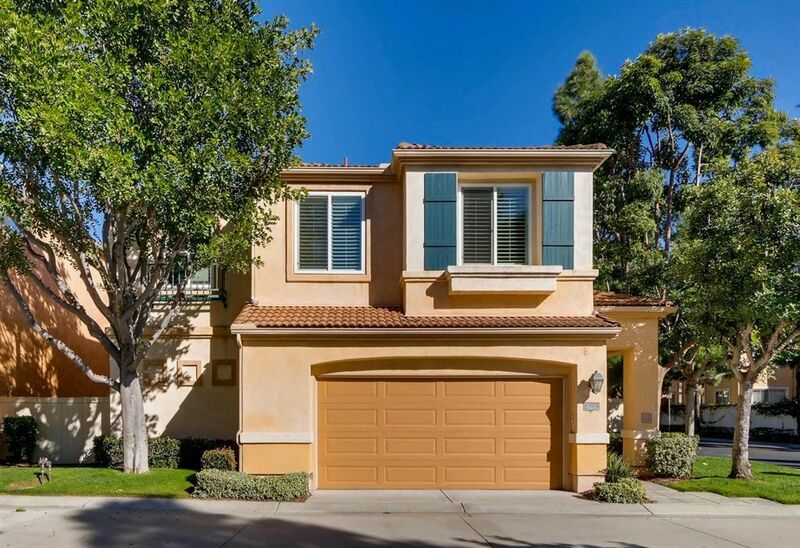 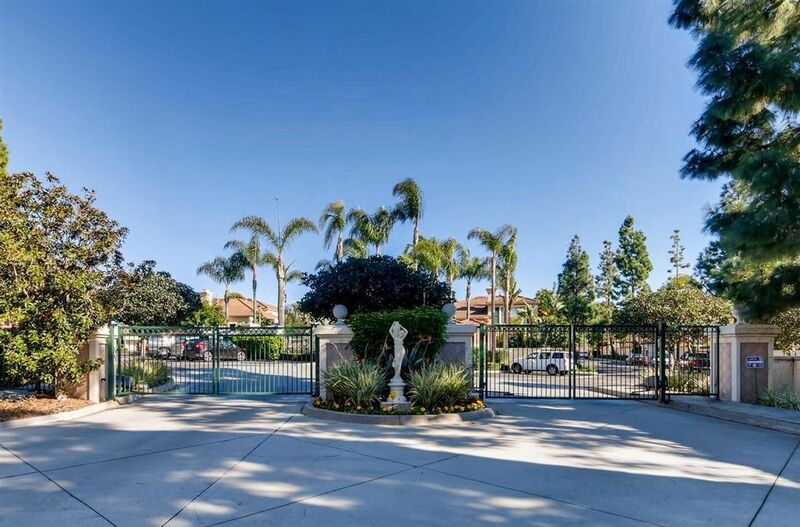 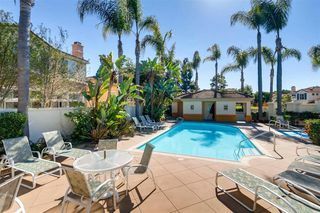 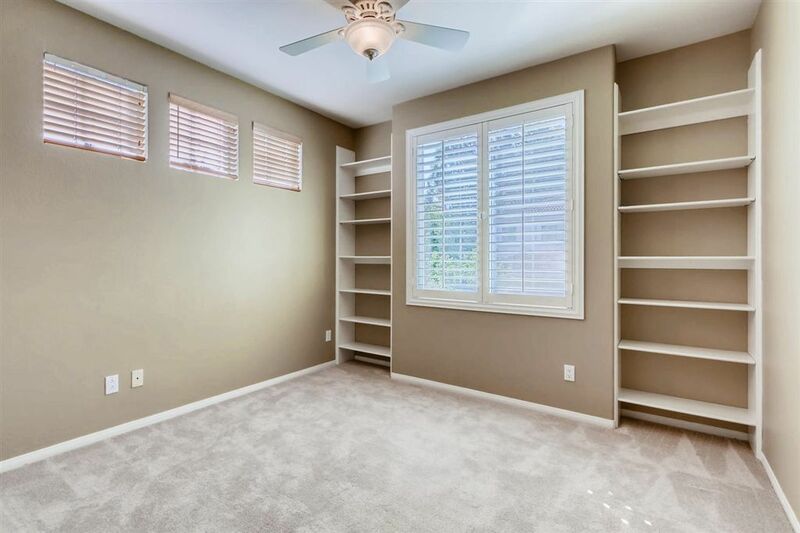 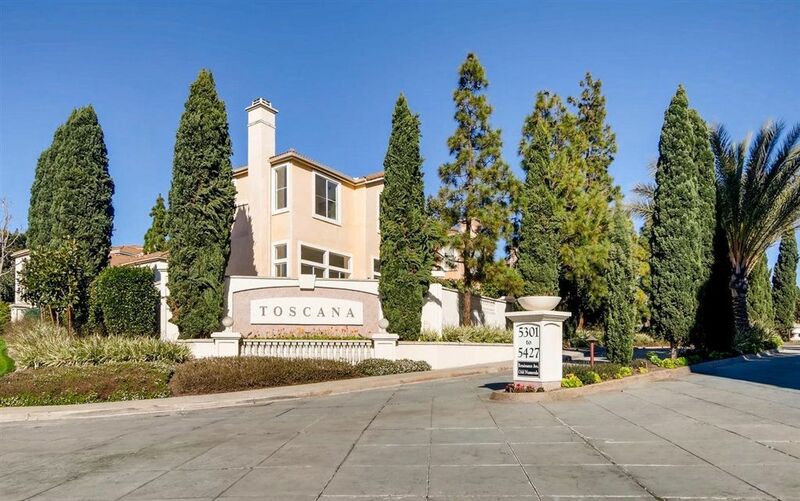 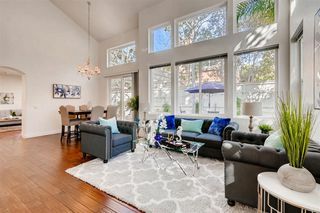 Beautiful two-story detached home in the prestigious Toscana gated community. 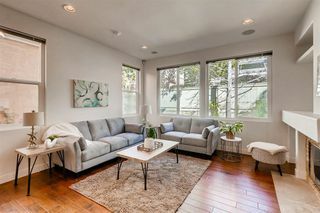 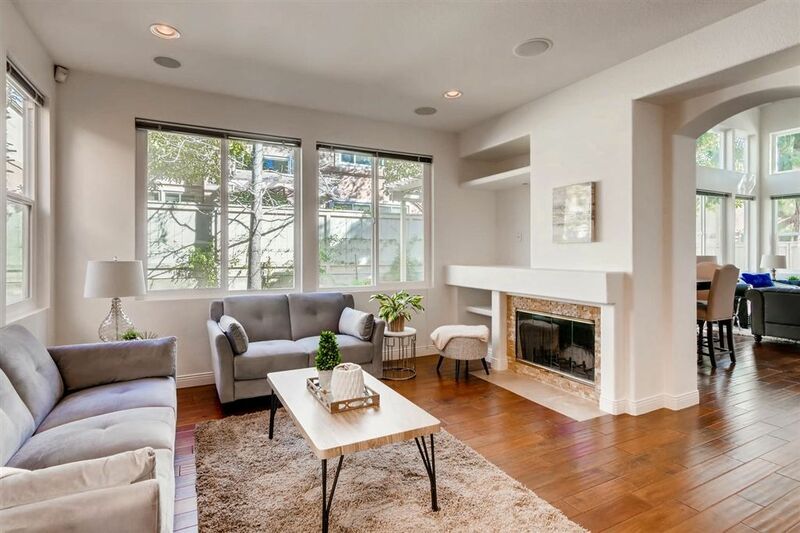 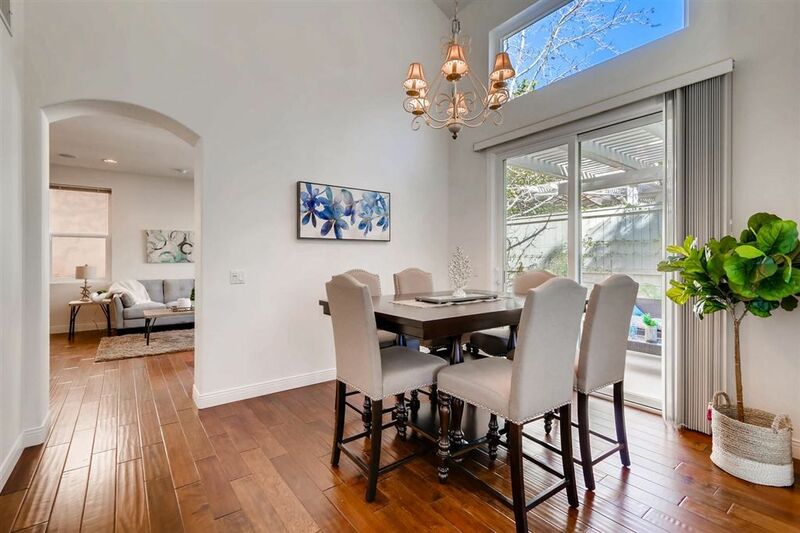 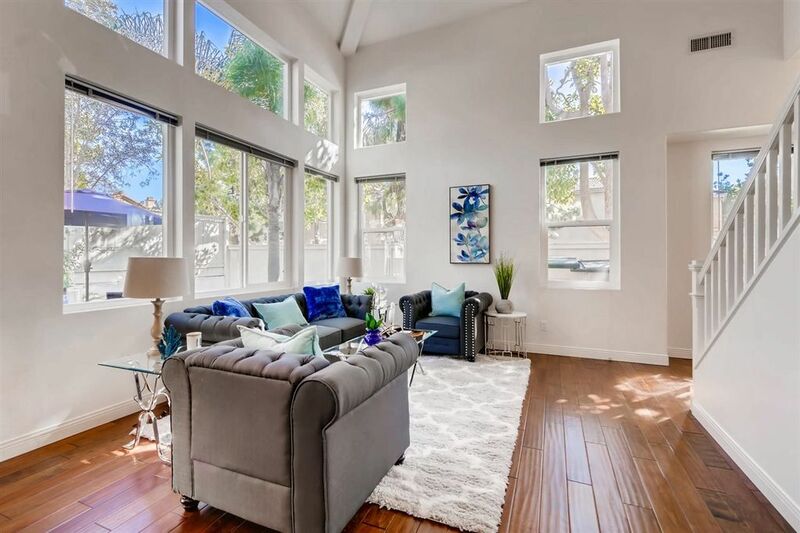 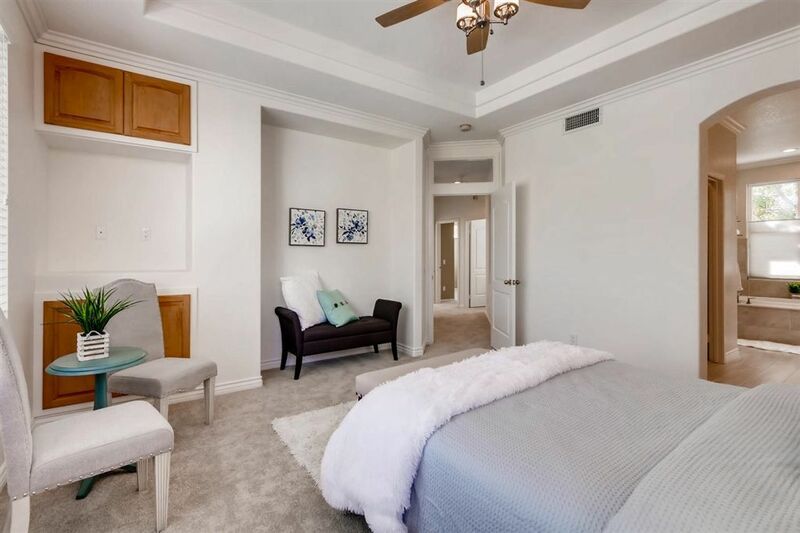 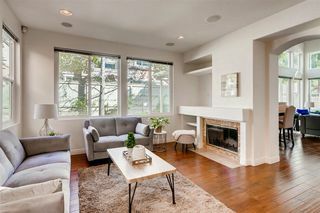 High ceilings & an open layout offers an abundance of natural light. 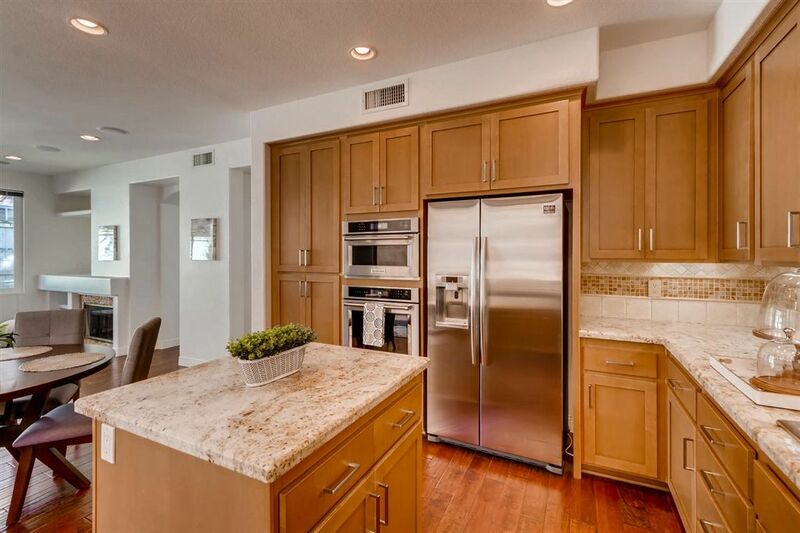 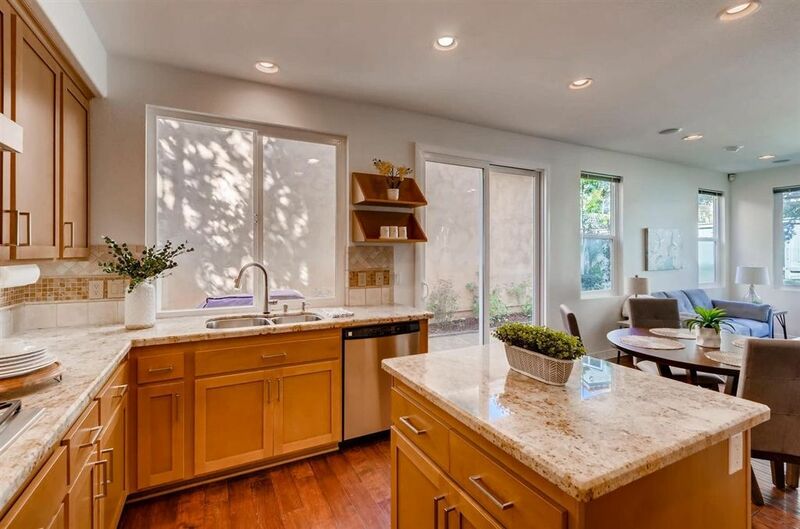 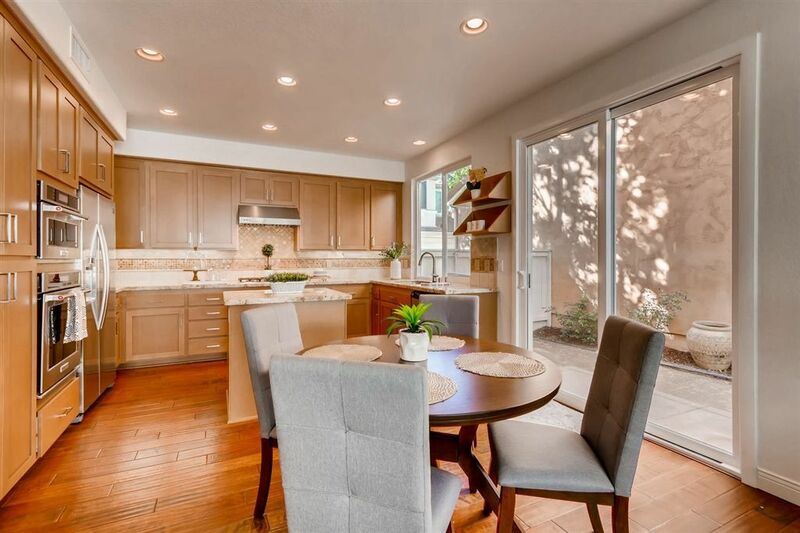 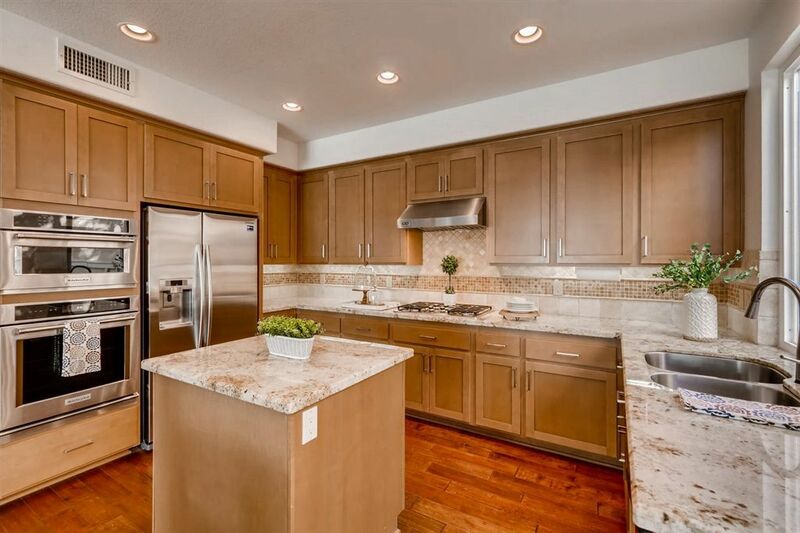 Large kitchen features plenty of storage space, new appliances, pantry & granite counters. 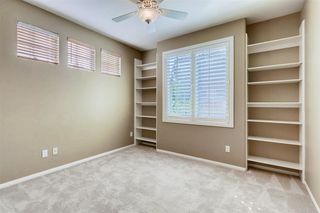 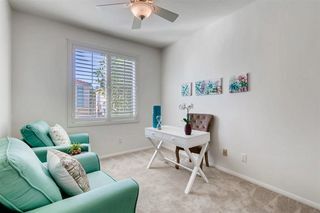 Fresh paint throughout, brand new carpet, new bath floor tile and new ceiling fans in all bedrooms. 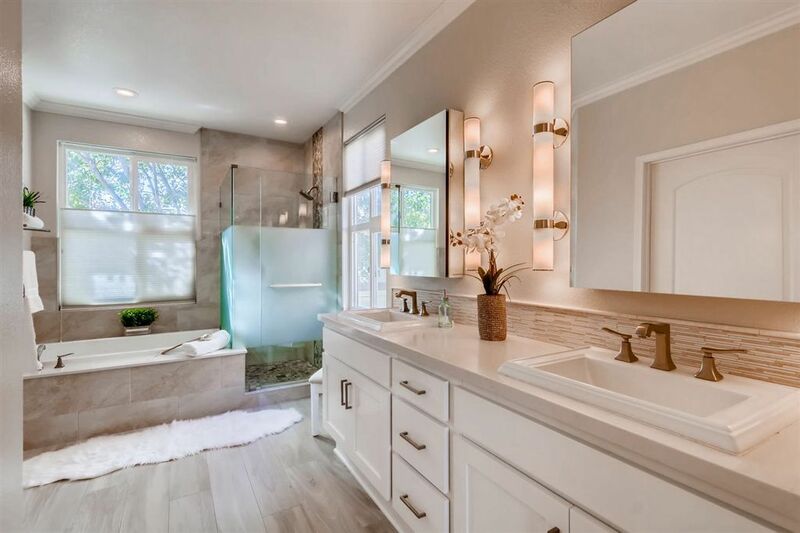 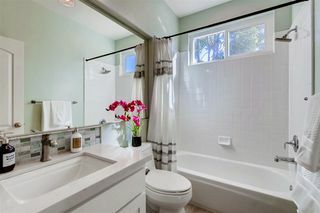 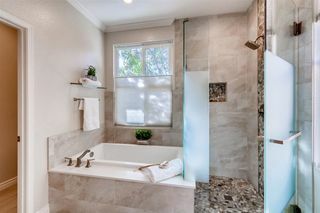 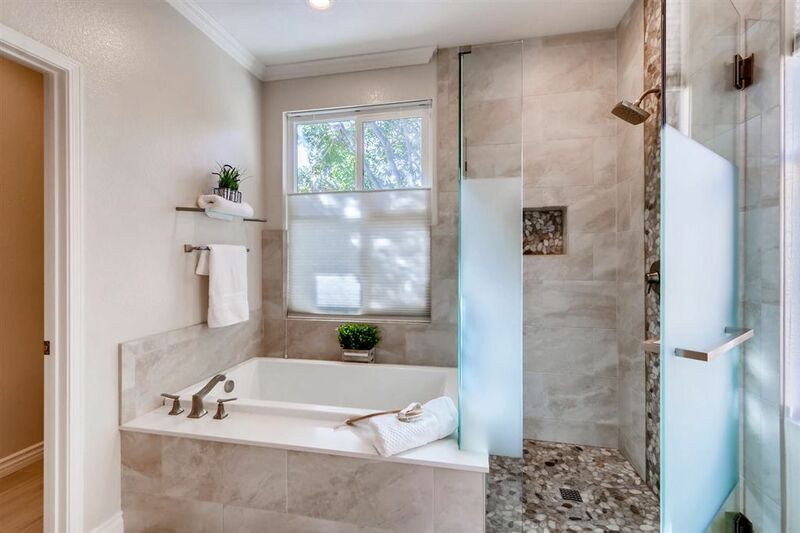 Newly remodeled contemporary master bathroom with lay flat tub and pebble waterfall shower. 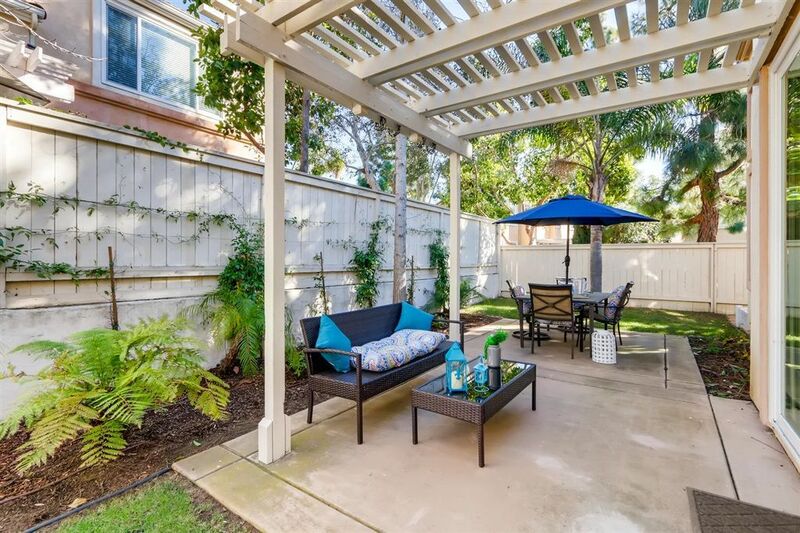 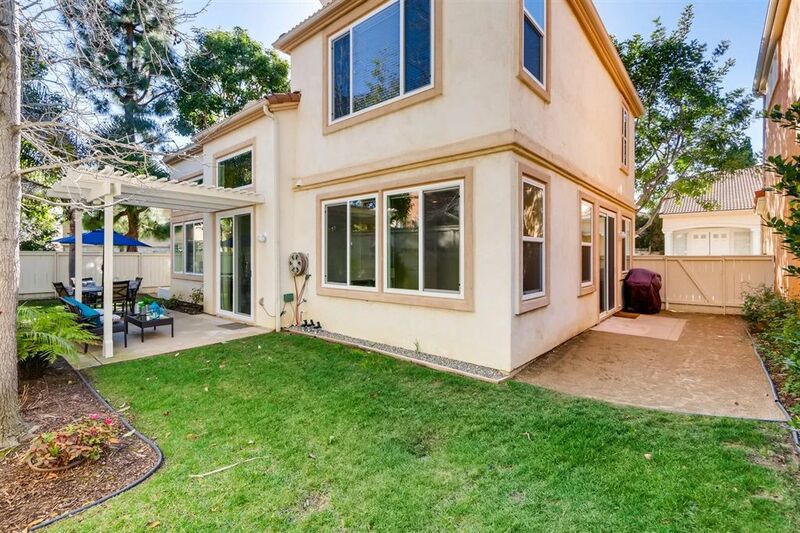 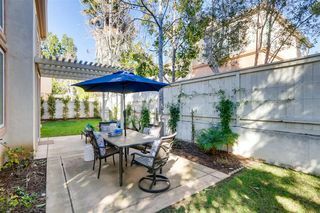 One of the largest lots in the community allows for spacious backyard and patio.